In today’s technological era, now it is very easy to create your own highly effective and stylish professional portfolios using WordPress. Such pages are easy to operate and edit as you want. For doing so, you do not need high expertise on web. 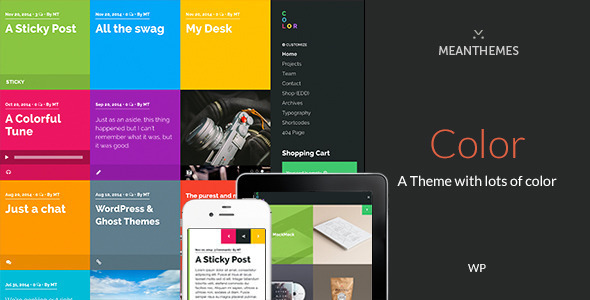 A number of good and stylish looking WordPress templates are available, that you can use. Here we have presented 20 best WordPress portfolio themes so that you can select the best one suiting your requirements. W & M is an amazing and creative design for all web users who want to manage their business online for their web users. The theme has 2 team member style, and unlimited colors. It gives dark and light styles for all sections that beautify its look. It is retina ready and full responsive theme with easy options that anyone can use customize according to his needs. It is supported by Top Notch. 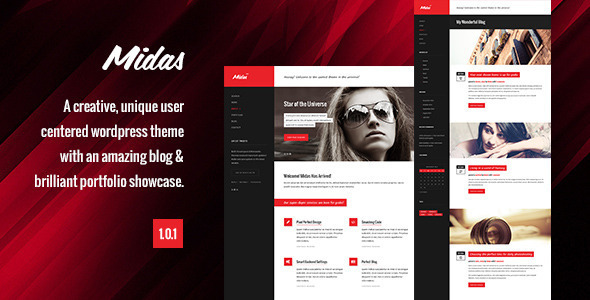 All those users who want to showcase their portfolios and the bloggers can find Midas best theme for them. It is a simple and highly responsive theme. It has fixed and scrolling styled side bars. The theme is built on Bootstrap 3 and brings 6 different custom skins with unlimited number of font styles including more than 600 Google fonts. With translation ready and update options, Midas is a complete package. Intima ia a simple and wonderful highly responsive theme with elegant colors and designs. This theme is best for all those professionals who want to present their resume in a more established and wonderful way. The theme is best for those individuals as well who want to show their profile in a unique way. It includes 4 different styles of blog page. 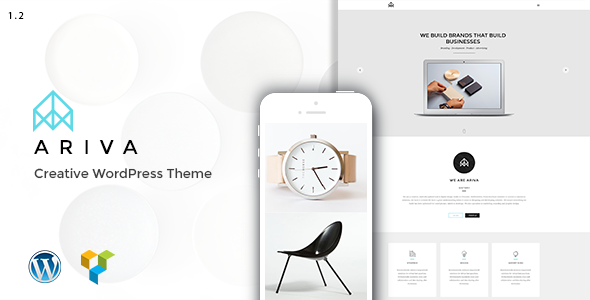 Eight is a latest highly responsive WordPress theme with many useful widgets such as Tweets, Cloud, Rss, Instagram, Calendar and many more. It is useful for any kind of users for their portfolios. It has the latest technology that allows users to add videos and gives smooth scroll effects to the users without any complains of jerking. 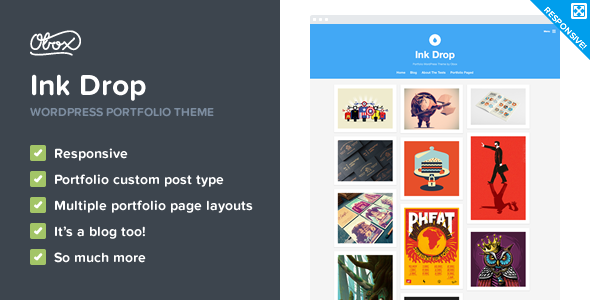 Ink Drop is a simple and latest design WordPress theme that includes simple design with perfect combination of colors. It contains the feature of service listing. The theme is a perfect option for freelance designers, where you can upload your own logos and favicons. You can customize the backgrounds and fonts with changeable sidebars. 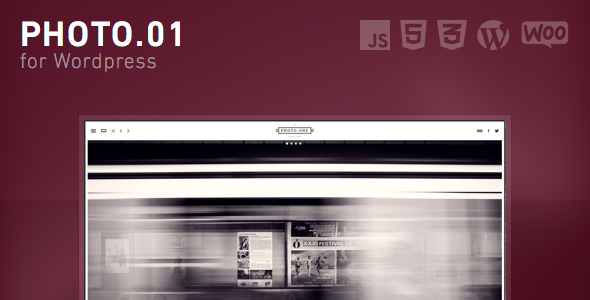 Coding with HTML5 and CSS3, Memphis is a perfect, modern and clean design that is suitable for your work. It promotes your work in a professional and pleasant way. It is a highly responsive theme that is adjustable in all types of screens. There are three variations of Memphis available, Image Background, Video background and Content Slider. 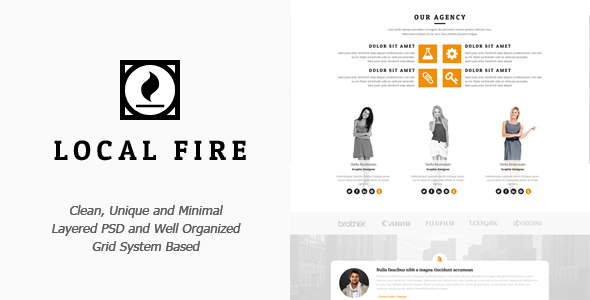 Local Fire is a simple, responsive and multipurpose theme. This is a one page site that you can use for your personal purpose or for any small agencies to show the work. With wonderful options of customizing backgrounds and color schemes, you can create your site in minimum time. AVA brings very attractive and catchy designs especially for freelance artists and agencies. Graphic designers, photographers and illustrators are always in search of attractive sites to place their work. AVA provide them that place. 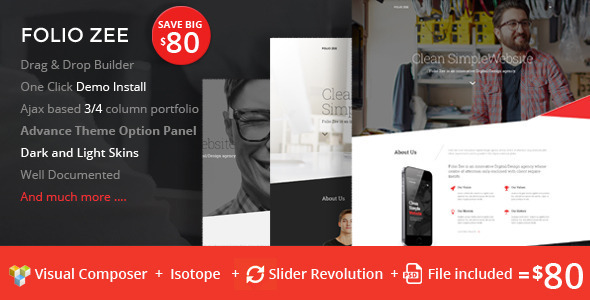 Any creative worker can take advantage of this simple and easy to use theme. It is a simply beautiful and eye catching one-page theme that is best for everyone from a freelance to an agency. It looks great on Retina screens. 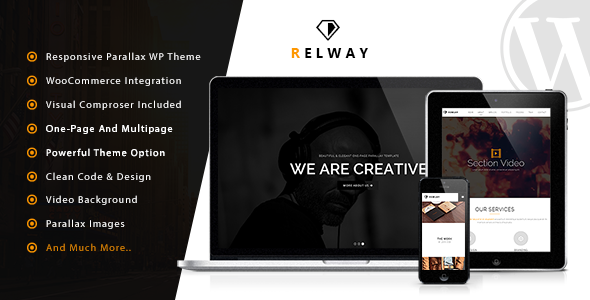 Relway is a full responsive theme and works great on any device. With 2 blog layouts, 8 color schemes, and uncountable short codes and with many other fantastic features, you can create an awesome site. Ariva is specially built for groups’ websites. Anyone who wants to build a creative and modern website for his agency, group, team work, a music or dancing band or for any other group of people, Ariva is the best option. It is a simple one page theme that is highly responsive and can be easily used in any device. Unlimited colors, designs, blog styles and home pages with 14 sections are the attractive features. 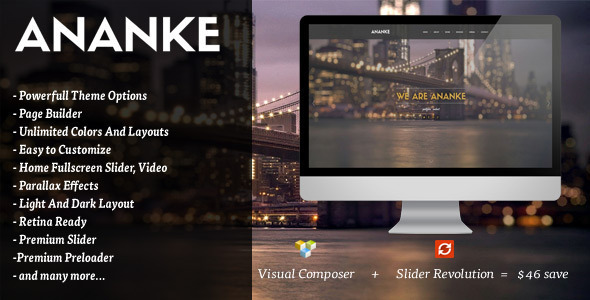 Ananke is a simple but modern WordPress theme that is suitable for all kinds of personal, professional, group, and agency, designer or photographer portfolios. The theme brings unique and stylish designs with animated effects as well so now you can make a stylish site that would match your requirements. Folio Zee is a very well organized one page theme that is built with unique shades of light and dark grey skins. The theme brings unlimited color patterns and stylish curve shape modules. It presents visual composer builder and very efficient options panel for the theme. 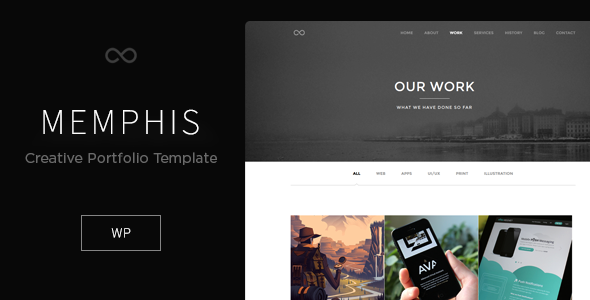 Photo 01 is a stylish and highly responsive theme especially built for those photographers and creative designers who want to make their portfolios stylish and attractive. With a premium support you have an option to ask directly to the author of the theme about anything you want to know. With unlimited galleries and photostes, Photo01 is the best theme for all photographers. 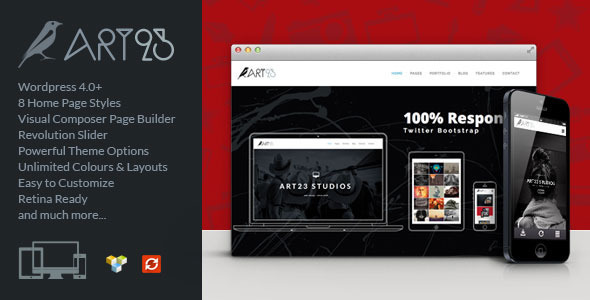 To show off your portfolios with beautiful styles, Art23 is designed with parallax and CSS3 animation effects. It is the modern theme with creative effects. Whether you are a blog user or you run any kind of portfolios ranging from personal to any agency’s one, this theme will best suit your needs. This is a highly responsive theme that is compatible with any devices. 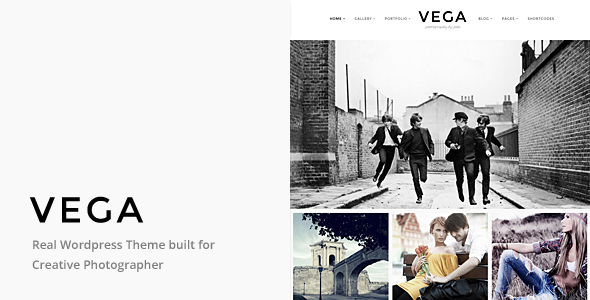 Vega Portfolio theme is built for any kinds of portfolio ranging from photography to business portfolios. 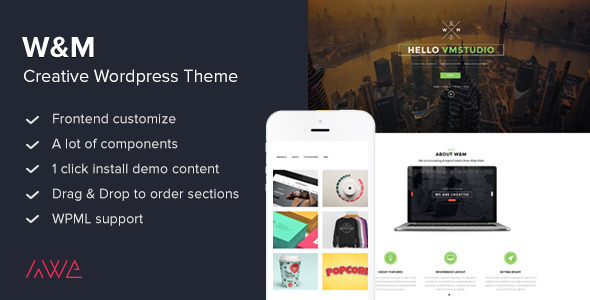 The theme contains a simple design that is highly responsive and compatible with all kinds of devices. It has content builder option that gives you the option of creating different gallery images layouts with drag and drop user interface. The translation ready, contents filter and other similar options make it more easy to use. 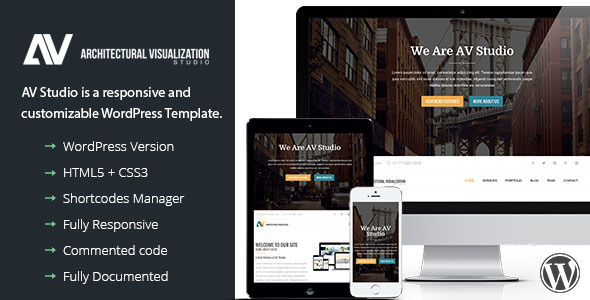 This is a highly responsive professional theme that is compatible with any device. 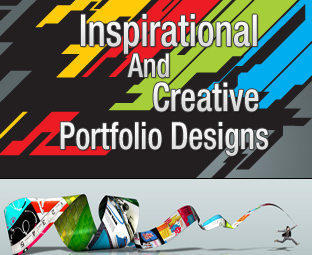 With attractive designs, it is suitable for all kinds of business or professional portfolios. 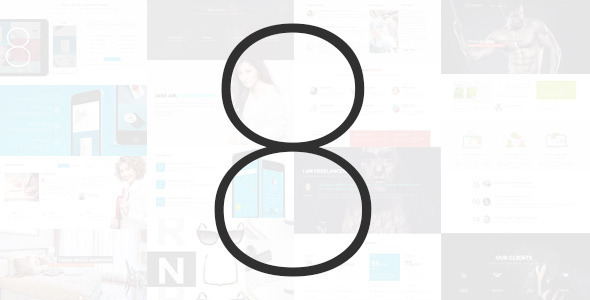 Unlimited layouts, variations and colors allow you to customize your site as you want. Uccelli is built for all creative personal or business portfolio builders who want to give stunning look to their website. 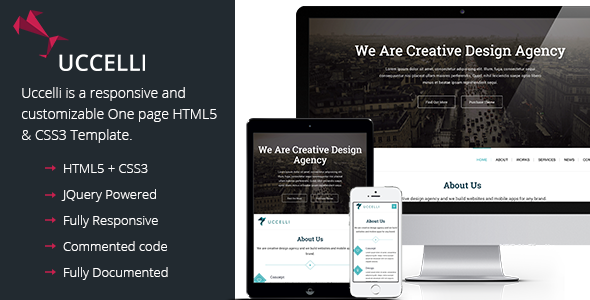 This is a highly responsive theme with retina ready; it is suitable for small agencies. The theme contains short codes that allow you to make your home page with the option of 3 different styles. 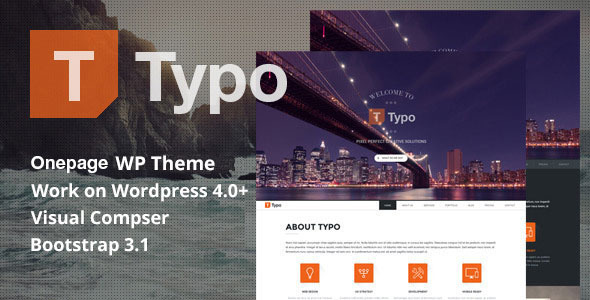 Typo is a one page simple and highly responsive theme that is retina ready. It is a professional and very simple easy to use theme. It is compatible with all sorts of devices and anyone can use it including Photo studios, freelancers, creative agencies etc. 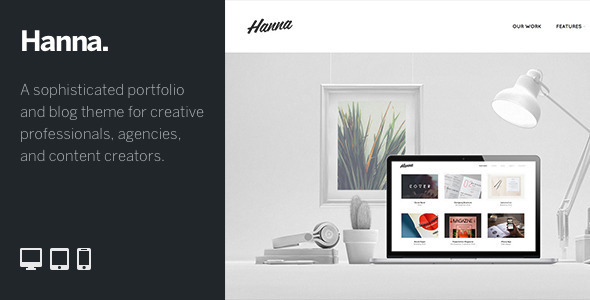 For professionals and creative agencies, Hanna is an Immersive WordPress theme. It is a creative theme that allows your project to get centre stage with attractive designs and colors your blogs and sites will be worth seeing. As the name suggests, it is a colorful theme that is not only best suitable for your blogs but it is the best and stylish portfolio theme also. The portfolio posts are presented with complete images, gallery sliders and complete support of videos. Color has a number of colorful options and designs options.